It has been a difficult few months in the UK, with four terrorist attacks and the Grenfell Tower disaster. On behalf of all of us at RUSI, I would like to offer my condolences to the victims, the families and the friends of those affected by these terrible tragedies. It is extremely sad to be writing these words again, but it is also an important reminder of RUSI’s purpose. As ever, we have been sharing our analysis on these events. Earlier in June, I wrote a piece for Prospect about terrorism and the security services. The heated debate around the Grenfell tragedy also includes discussion on the state of the UK’s infrastructure. RUSI's forthcoming Resilience Conference in September will highlight the importance of investment in infrastructure and communities, and the challenges for local authorities, which are under constant pressure to do more with less. This week we hosted our 18th annual RUSI Land Warfare Conference, organised in partnership with the British Army. The conference brought together army leaders from around the world, as well as representatives from industry and academia. This year, for the first time, we featured a panel of Chiefs of Staff from the UK, US, Germany and France. Last week, we hosted Lieutenant General Tukur Yusuf Buratai from the Nigerian Army, who briefed us on the army’s progress against Boko Haram. We were also privileged to welcome HRH The Duke of Edinburgh, who visited RUSI in mid-May for a private event organised by the Cormorant Club. Lord Arbuthnot, who is on our Advisory Board, delivered an excellent lecture on cyber security. Next month, as part of our programme of activities to mark the centenary of the First World War, RUSI will be hosting a panel discussion to pay respect to the seven RUSI members who were awarded the Victoria Cross for their service during this period. Organised together with Loughborough University, this conference will explore key resilience issues through the relationship between the physical, geographically-bounded assets that need to be protected, the increasingly trans-border threats to these assets, and the equally trans-border channels through which the threats and defences against them might operate. 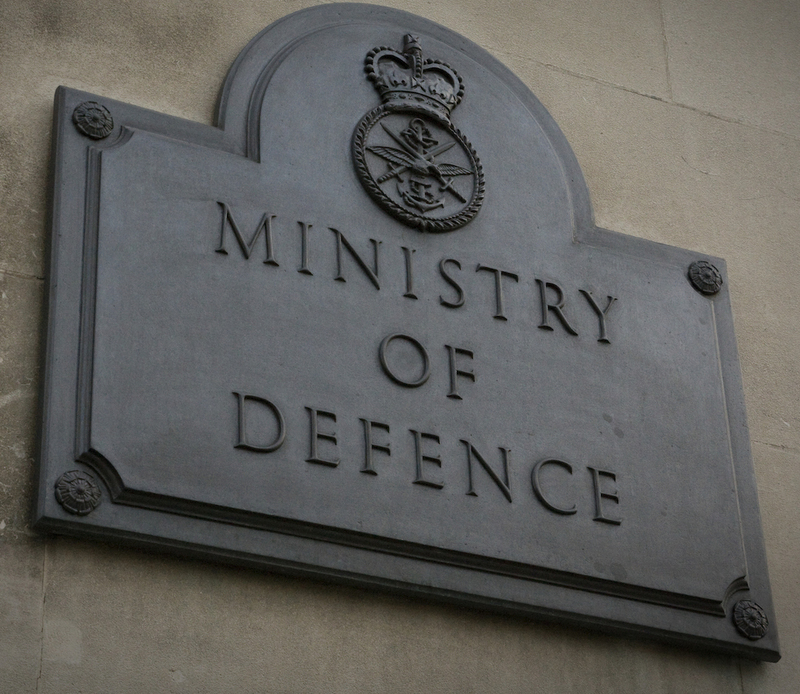 Throughout the general election, RUSI provided expert analysis of the main defence and security issues affecting the UK, including hosting a series of public debates with senior representatives of the major parties. To access RUSI's general election coverage, click here. Is It All Over for Countering Violent Extremism (CVE)? This week the RUSI Land Warfare Conference took place. To watch keynotes by Rt Hon Sir Michael Fallon MP, Secretary of State for Defence, General Sir Nicholas Carter, Chief of General Staff and General Mark Milley, Chief of Staff, US Army, please click here. 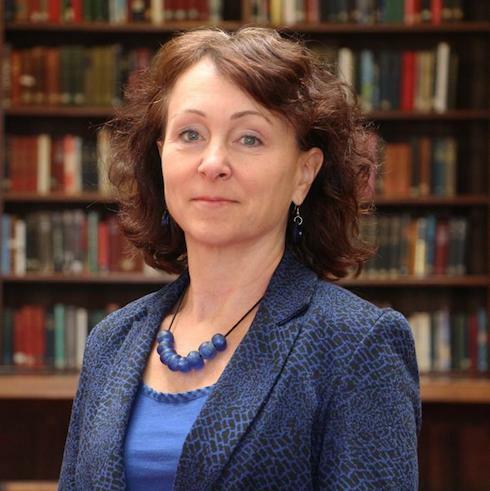 With Iraqi Security Forces heavily engaged in Mosul, RUSI Director-General Karin von Hippel gave expert analysis on the challenge ahead in defeaingt ISIS. BBC Today programme: How Do We Ensure that ISIS is Completely Defeated? The latest RUSI Journal is now fully available online. Print copies are now being delivered to eligible members. 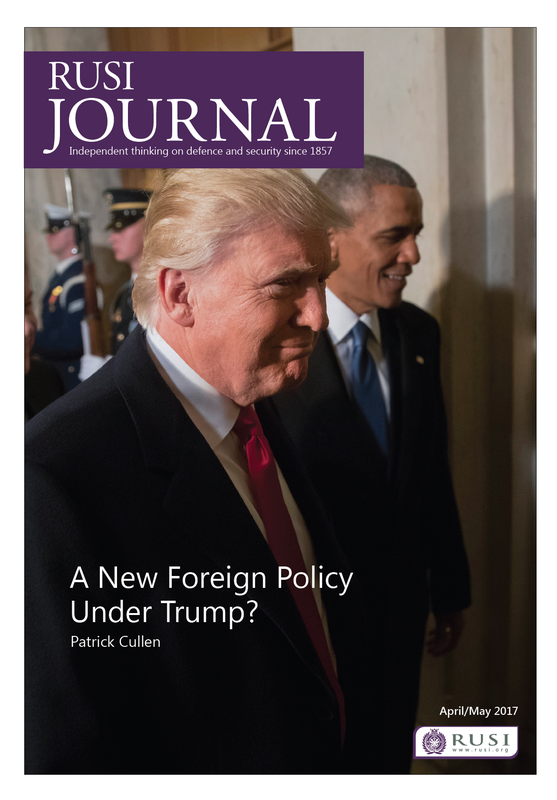 This issue includes articles exploring the role of the UK in European defence, the role of the British Army's deputy commanders and US foreign policy under the Trump administration. In this latest Occasional Paper, Justin Bronk examines the status of the RAF's six E-3D Sentry Air Battle Management and Surveillance (ABM&S), or AWACS, aircraft and if the much-needed upgrades and modernisation work has been carried out. 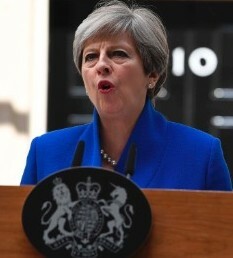 The British military is facing a serious financial challenge, with an estimated £20 billion black hole to plug, and the inconclusive 8 June general election providing no way forward. In this interview with RUSI, Senior Associate Fellow Lord Ricketts, a former Permanent Secretary at the Foreign and Commonwealth Office, analyses Emmanuel Macron’s first moves after entering the Élysée Palace. A reflection on the opening of Brexit negotiations by Dr Bruno Maçães, the former Portugese Secretary of State for European Affairs. Dr Maçães assesses the strengths and weaknesses of the British position in the Brexit negotiations. 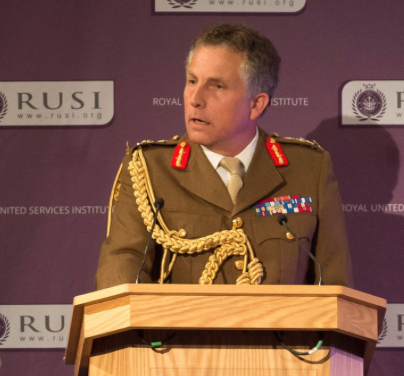 In June, RUSI experts spoke on a range of issues, including on the Gulf Crisis, money laundering, Russia in Syria, North Korea's missile programme and UK counterterror policy.